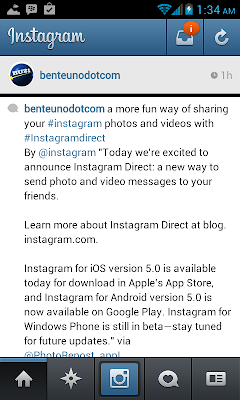 Instagram, the most popular photo-sharing app acquired by Facebook, who's fan base already reached the world by millions and millions, has just unveiled a new feature. 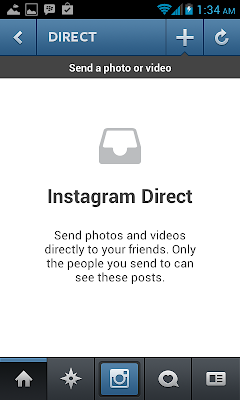 The new Instagram Direct is more like the option in Facebook where it allows you which set of Facebook users can only see the post. 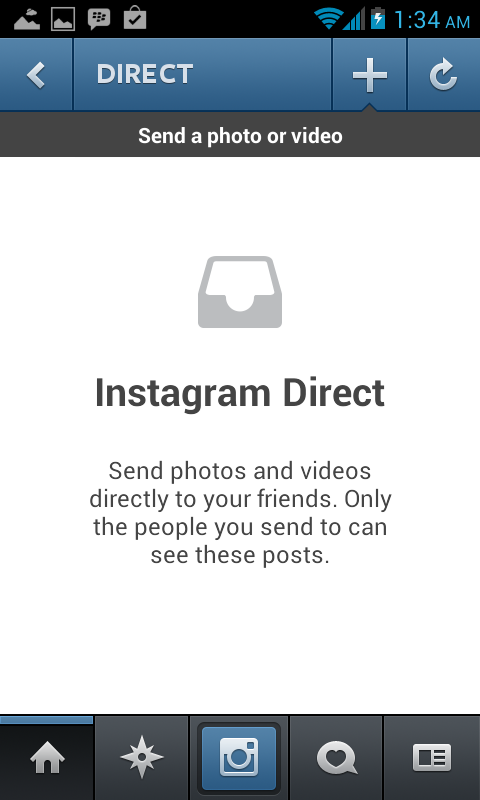 So the same concept follows, now on this Instagram update you have that option for your post to go private or...public! 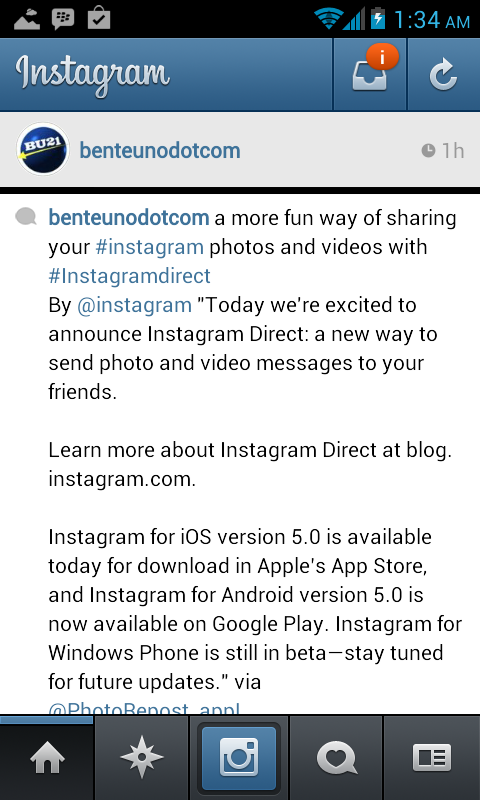 Be our guest, add us on #Instagram @benteunodotcom, and tag us on the first set of photos and videos you want to privately share to your friends.